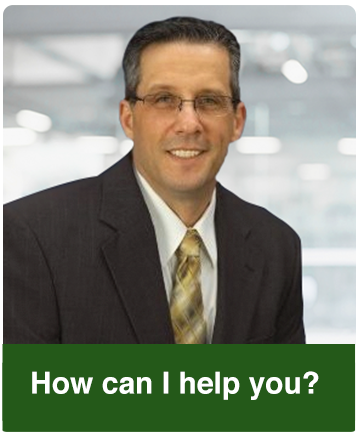 Financial Vision LLC believes in giving back to the community where we do business. 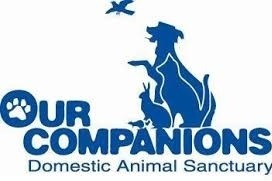 Our Companions Animal Rescue is Connecticut's first animal sanctuary, rehabilitation and adoption center. Located in Ashford CT,the sanctuary provides a comforting, home-like, enriching environment for our community's most vulnerable animals. Our Companions Animal Rescue is a nonprofit organization receiving 100% of funding from the generosity of the community.